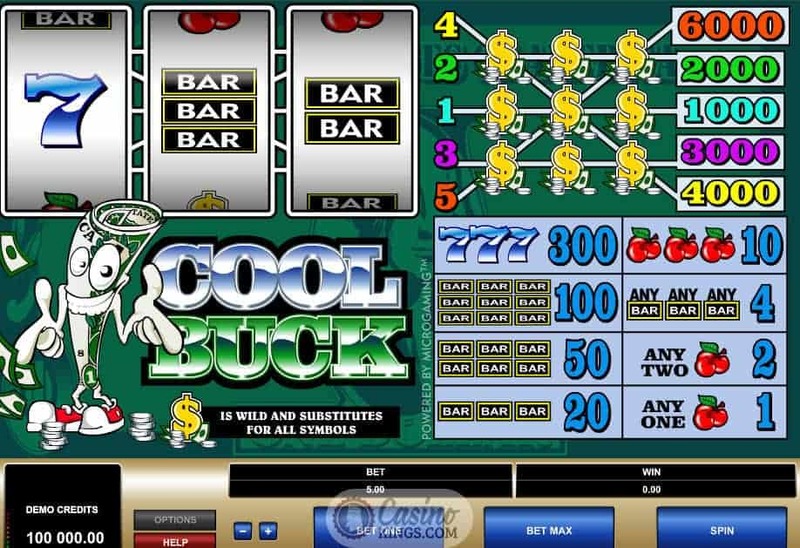 While being the title of this online slot from Microgaming, mentioning Cool Buck always brings up images of Uncle Buck, who happened to be the coolest uncle of all. 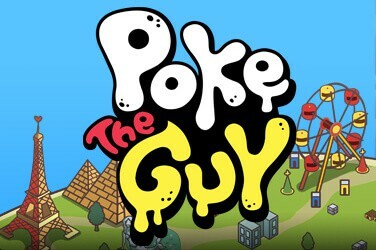 Is Microgaming taking us under its wing, like a friendly uncle wanting us to do well in life? Is that just a coincidence? If you believe in serendipity then you know it makes sense. 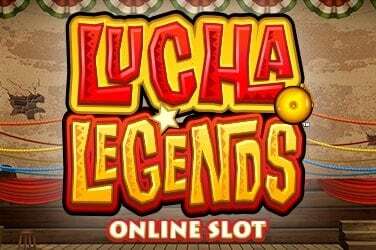 Or you can just believe in playable online slots. The choice is yours, but either way you’re on a path to glory. 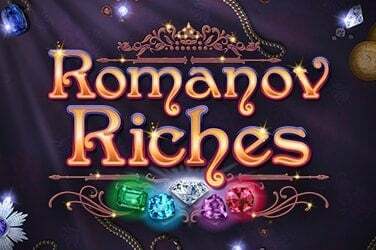 With three reels you will be forgiven for thinking that you’re in for a standard ride with this particular online slot, but only the quickest of glances will let you know that you should never judge a classic slot by its cover. Sure, the symbols are as classic as classic can be – 7s, Cherries and BARs – but the addition of the Dollars in the paytable to the right of the reels let us know that something funny is going on here. 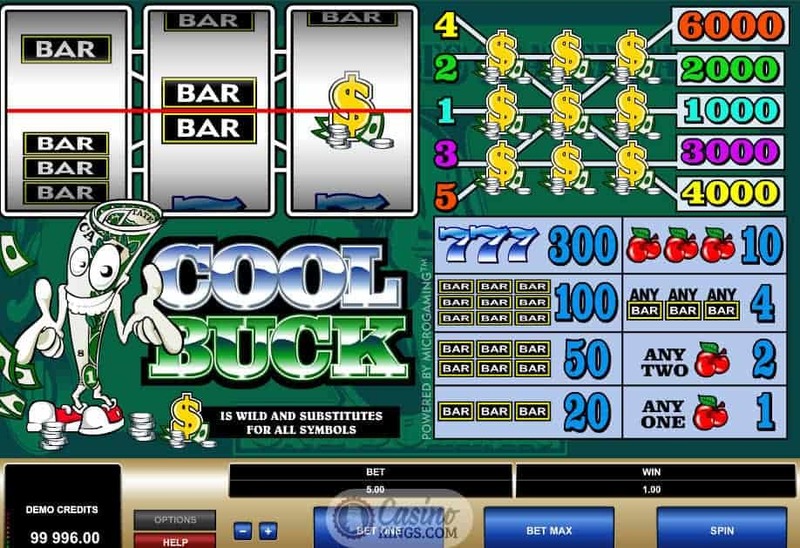 That something funny, ladies and gents, is the five paylines we’ve got going on in this three reel slot. This opens up our betting range from 1-5 lines, making one coin and line our minimum and five our Bet Max (easily accessed through the Bet Max button). We also have a Wild symbol – the Dollar symbol – and not only does he substitute for all symbols to complete a winning combination on any active payline, but he also offers us a neat little animation when we do so. Nice touch, Microgaming. Nice touch. 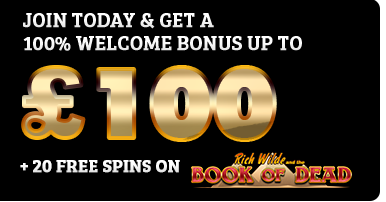 With the addition of a Wild symbol the base game winnings potential is expanded, but as the paytable makes out the five paylines on offer mean that major bonus winnings are within reach. 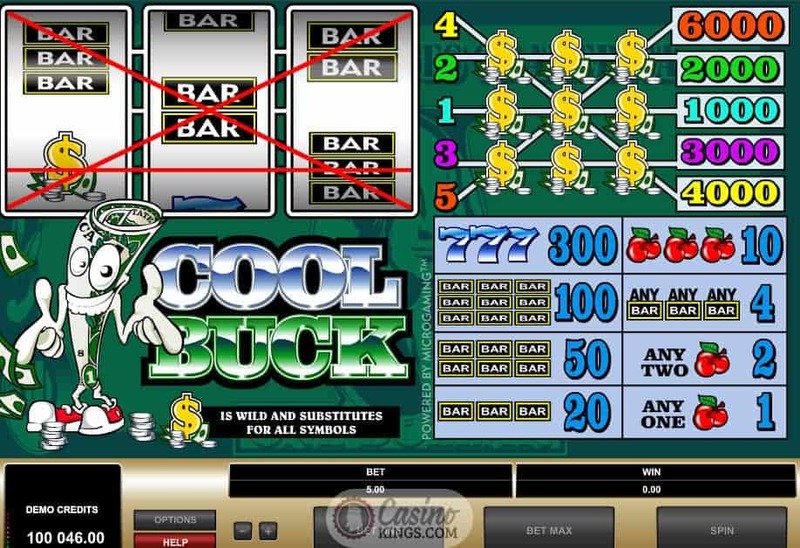 Landing three Dollar symbols on an active payline offers winnings from €/$/£1,000 – €/$/£6,000, with the fifth payline offering the heftiest. 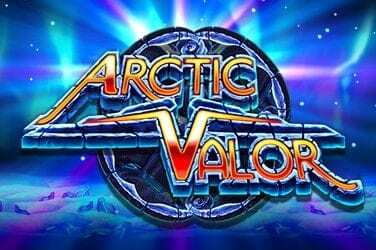 And there we have the Cool Buck of the game’s title, so while there is no extra bonus game there are certainly bonuses to be had. 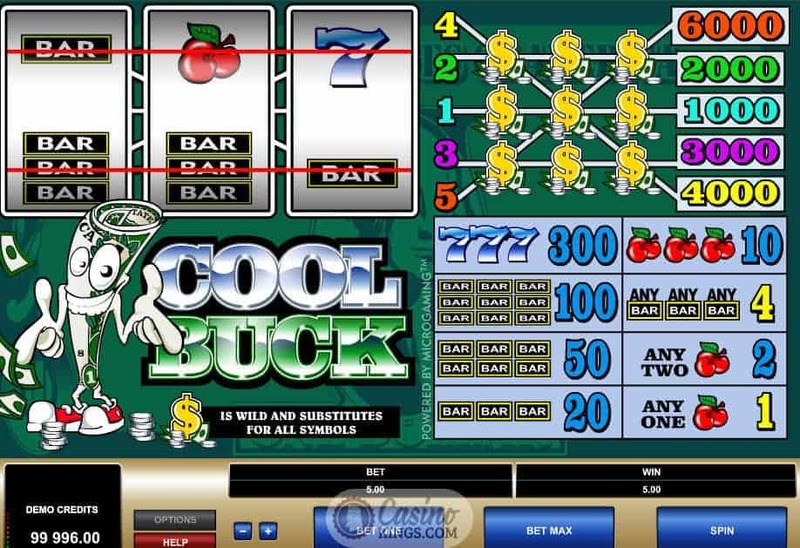 Classic slots are often a one-trick pony, but with five paylines, in-game animations, a Wild symbol and hefty bonus winnings Cool Buck plays it nice and cool to the degree that we suspect it rides a motorcycle and carries a comb in its top pocket. Sure, it may be a classic uncle, but it’s still the kind you want to pick you up after college.